Old Timer has been making quality knives for generations. Whether it is for waddling, hunting, or even recreational use, Old Timer prides itself on providing quality, high performance cutlery at amazing prices. 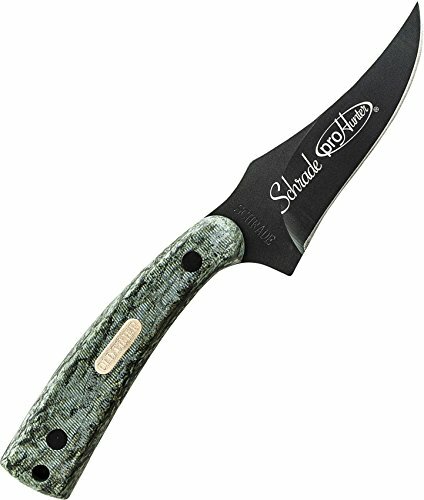 If you have any questions about this product by Schrade, contact us by completing and submitting the form below. If you are looking for a specif part number, please include it with your message.